Video Extract from the Realm of the Hungry Ghosts. Posted in: The Realm of the Hungry Ghosts, Writing.. 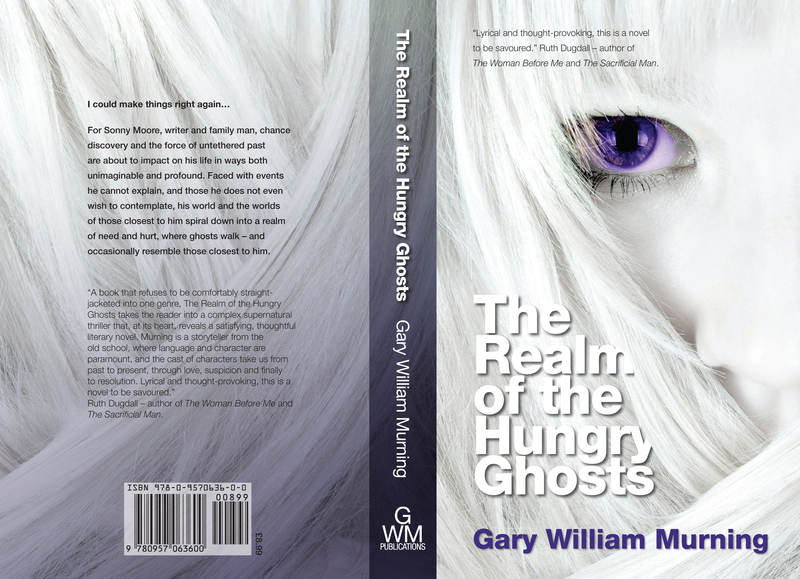 Tagged: Books, fiction, Gary, Gary William Murning, Literature, Murning, novel, The Realm of the Hungry Ghosts, William, Writing..
Posted in: General.. Tagged: E-mail spam, Spam. Just a quick warning regarding e-mails some of you might receive purporting to be from me. It would seem my contact list has been stolen and a number of my contacts are receiving spam e-mails. I’m afraid there is absolutely nothing I can do about this, now. It will run its course but in the meantime please be aware that none of this is coming from any of my accounts. So, when receiving e-mail from someone claiming to be me, do not open any links included in the body of the message unless it is obviously from me. All of my e-mails from this computer include the recognisable signature most of you will be well familiar with. If it hasn’t got that or my usual mobile signature, it isn’t from me. One thing all of these messages seem to have in common is the subject line. They usually start with “hey” or “hi there” followed by your name. If you see something from me with that subject heading, it definitely isn’t from me. Again, sorry for any inconvenience! If it’s any consolation, I am also getting spam e-mails from me!